In November 2016, students from Cristo Rey New York High School, Loyola School, and Convent of the Sacred Heart joined approximately 200 students from 12 schools in New York State on Capitol Hill at the Ignatian Family Teach-In for Justice Advocacy Day. Katie Seltzer, religion teacher at Cristo Rey New York High School, saw the benefits of the day for her students and was motivated to seek out additional smaller-scale, local opportunities for her students to connect in more depth with U.S. Senator Chuck Schumer’s office. 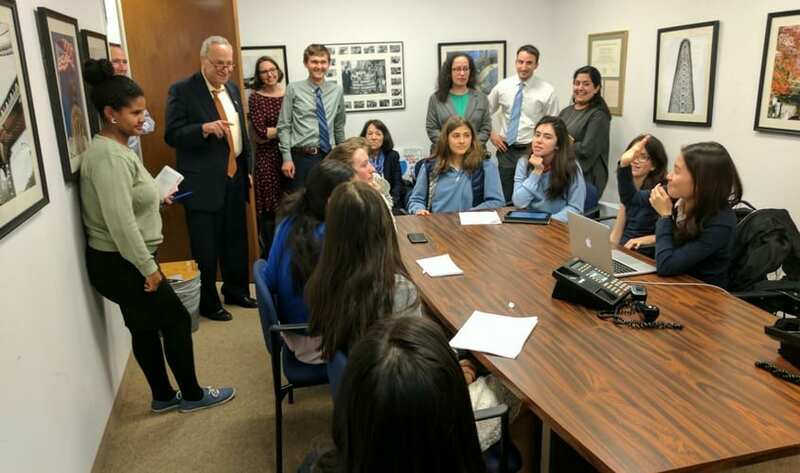 She reached out to other participating New York City area high schools and initiated a partnership between three schools that culminated in a mid-April recess meeting in Schumer’s office. Students from Cristo Rey New York High School, Loyola School, and Convent of the Sacred Heart with U.S. Senator Chuck Schumer. With Michael Chung, director of community engagement at Convent of the Sacred Heart, and Megan Clarke, director of Christian service at Loyola School, Seltzer revisited and expanded upon ISN’s Advocacy 101 training guide and information gathered through Teach-In advocacy trainings and advocacy experiences on Capitol Hill. Each of the sixteen participating students was assigned a specific role for which they prepared prior to the visit. Chung explained that, while the Teach-In Advocacy Day experience served as an excellent model, his students’ experience through this local partnership was unique. Intensive preparation and organization provided a more student-driven advocacy visit, incorporating more participation, storytelling, and sharing from the students, who had developed discussion topics beforehand. Senator Schumer has played a key role in immigration legislation in recent years. 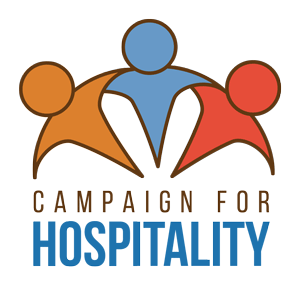 In the spring of 2013, Schumer joined a bi-partisan group of eight U.S. Senators—four Democrats and four Republicans—in co-authoring a comprehensive immigration reform bill. The bill cleared the Senate but was not voted on by the House of Representatives, despite strong support from a majority of House members. U.S. 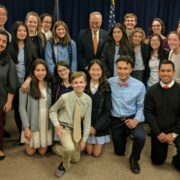 Senator Chuck Schumer greets students. 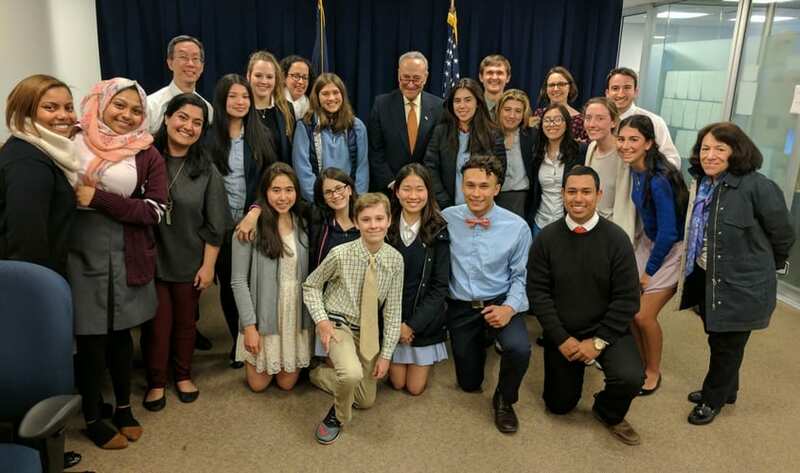 In an unplanned conclusion to their visit, students were greeted by Senator Schumer himself, who thanked them for advocating for immigrants, an empowering close to a fruitful experience.